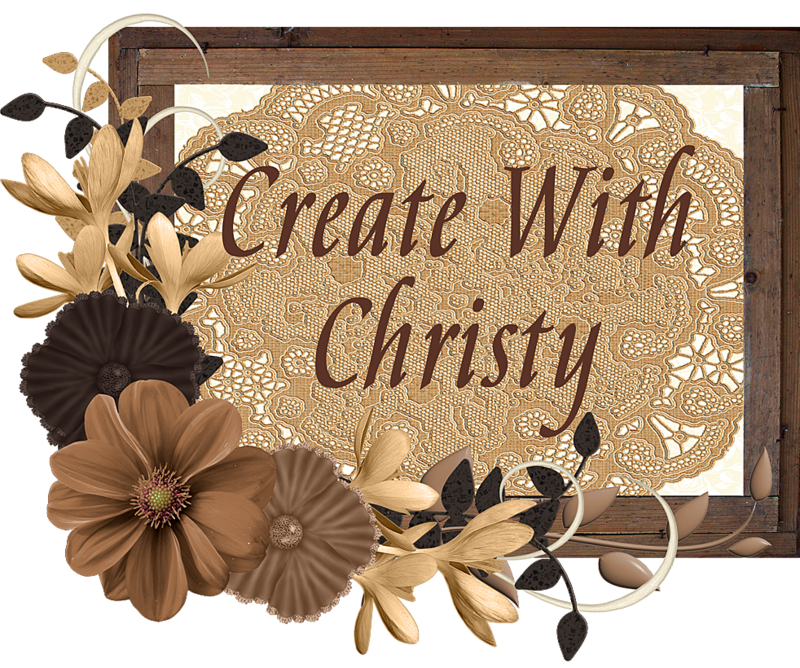 Create With Christy: My First Blog Award! First, I want to apologize for not posting the last two days. I've been sick since Saturday morning, and just couldn't get going to post. I'm much better today, thank goodness! Pretty much feel back to normal. I'm so excited! 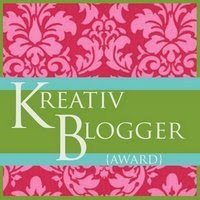 I've received my first blog award. One of my uplines, Tami Waddell, nominated me! Thanks, Tami! I'm honored! 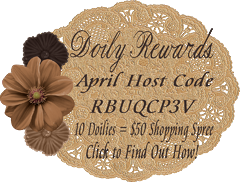 You can go to Tami Waddell Creates to see her wonderful blog. Now, I have to nominate 5 blogs in return. 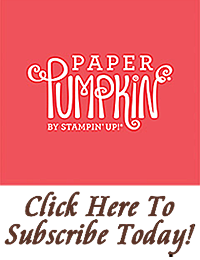 As you will notice, these blogs are mainly Stampin' Up! blogs. Since I love Stampin' Up! stuff, I like to get inspiration from other Stampin' Up! ladies. These are some of the ladies that inspire me. I hope you like them, too. Barb Mullikin Stampin' is My Job!